Here’s Bri’s all the basic information you need to know about Life in Bits Media in a single blog post. Bring puzzling to a wider audience by offering puzzles anyone can put together from the young to young at heart. Beginning puzzlers, those looking for a great family activity, anyone who has struggled with puzzles for various reasons (like Bri with low vision and not the best pattern recognition) and seniors whose fingers may not be so nimble. Anyone looking for an easy, relaxing puzzling activity. Every puzzle sold here is one I can put together myself. The difficulty level of a puzzle isn’t just about the size or number of pieces. A very important factor is the subject of the puzzle and how well that image lends itself to a puzzle that is easy to put together. Puzzles with this type of subject are the only kind of puzzle sold here. For any retailers such a hobby or gift shops, puzzle boxes include a retail bar code. Bulk discounts can be arranged. The full retail price of $12.99 is based on market average. Puzzles on Amazon, for example, generally range from $11 to $14. Puzzles here are always on sale and I often have coupon specials on top of that. Shipping includes a $3 order fulfillment fee per order plus cost of shipping. Shipping is USPS Priority Mail. There are other shipping methods that may have a little less cost but USPS Priority Mail is the only method with free shipping boxes the cost of which would offset the savings any other method would provide. You can use the contact form under the Contact menu option to send a message to Life in Bits Media. 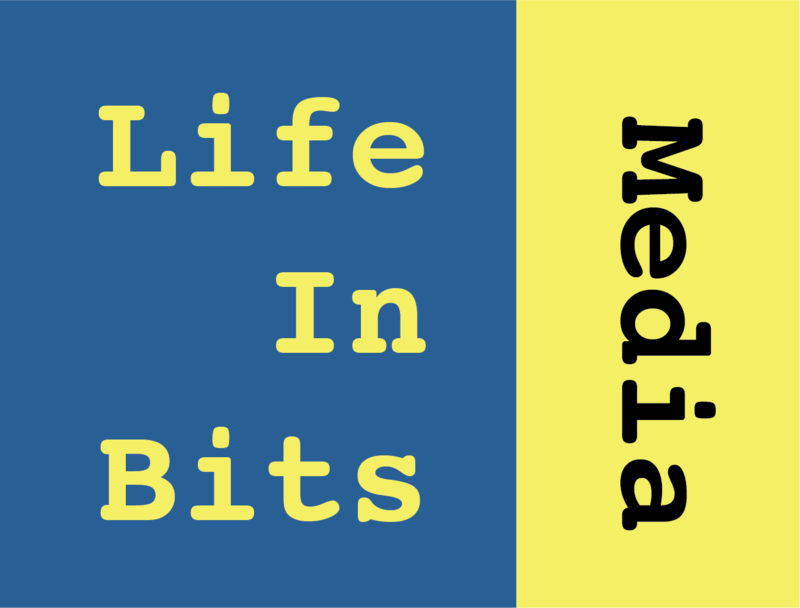 You can also send email to ContactUs@lifeinbitsmedia.com.